Ok, so I'm going to go ahead and say this upfront, because I know I'm going to need to put my flame suit on for this one. 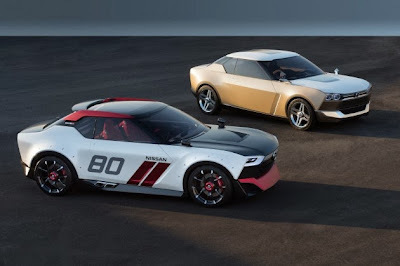 I am a diehard Nissan fan, and I have been VERY critical of what they have been doing recently. Either the cars were just plain garbage, or the marketing was so bad, that not even God could have known what they were trying to accomplish in their marketing strategies. I am not an expert, and I have no pull whatsoever in the automotive industry, but I'm going to weigh in with my opinions. And that's all they are... opinions. Nissan unveiled it's awaited answer to the FT-86 (FRS in the US) from Toyota. It was rumored to be a small car with retro styling, powered by the 1.6 Turbo from the Juke. We were all hopeful that this slated the return of the desperately desired S16 Silvia. But, we were given this. And...get ready for it.... I LIKE IT. Well, I like parts from both cars, and in a perfect world, I could combine both of them to get a great car. I will tell you what I mean. Let's start with the Nismo IDX. 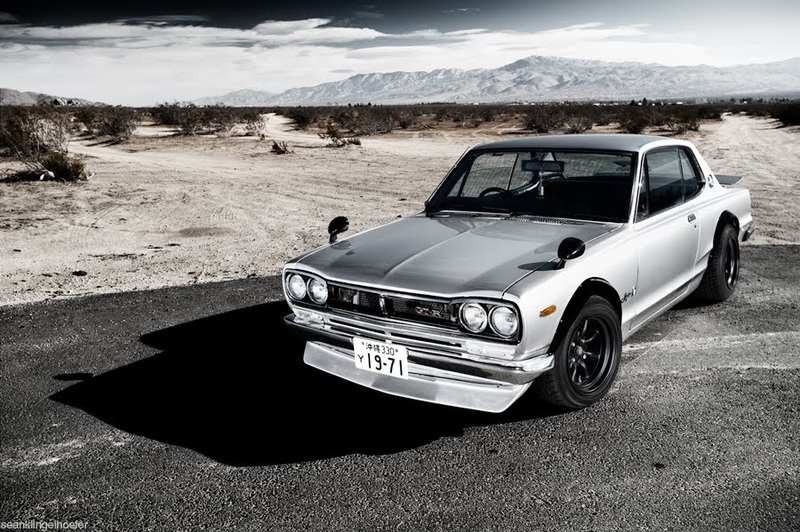 The Nismo IDX is the performance side of things. It is getting a 1.6L Turbo engine according to resources. I am assuming the HR16DET from the Juke. That's ok. Engines are make more HP per Liter than ever before, so that's fine. I also like the added fender flares that will be available on the IDX, as well as the front bumper cover, that replicates the look of the Datsun 510 with a chin spoiler. The fender mounted mirrors are also amazing. But.... THOSE HEADLIGHTS ARE NOT APPEALING WHATSOEVER. 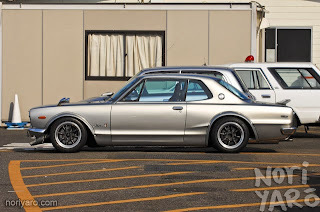 Retro styling means pulling from classic Nissan/Datsun cars. Not a 2010 Chevrolet Camaro. That is all. 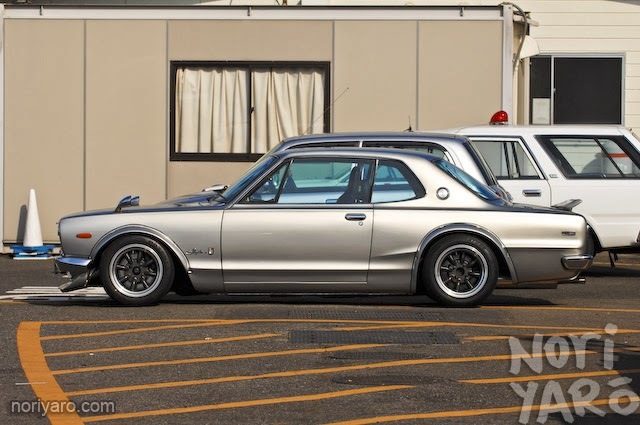 Luckily, the Nissan Freeflow, the more tame road going variant comes with a set of headlights that really update the classic 510/Hakosuka look, which is where Nissan has pulled most of it's styling cues. Other than that, it's going to have between a 1.2L and 1.5L NA engine. Grocery getting material, right there. 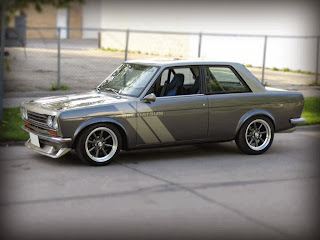 Here I'm going to post some pictures of some vintage 510s and Hakosukas next to the concepts so that people can see the resemblance. 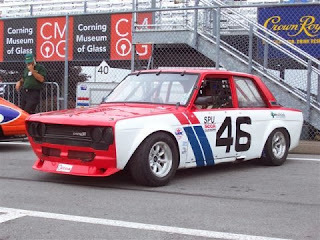 For the record, I LOVE THE 510, but it's not the most beautiful car in my opinion. Sorry... I said it. So it's not what we wanted, but I think they pulled the modern retro design style off just as well as Ford did with the 2010 Mustang, or Chrysler did with the Challenger. Just my opinion. 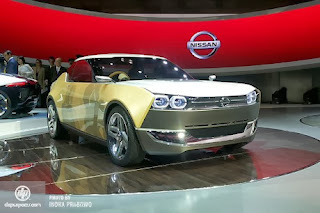 As for the dream combination of Nismo IDX and Nissan Freeflow... well here it is, in my opinion. 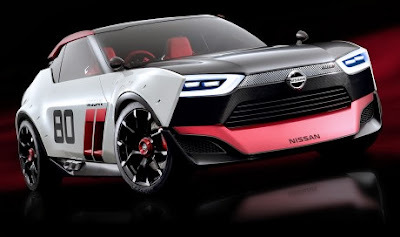 Nismo IDX Chassis, minus the roof spoiler, with the Freeflow's headlight section and IDX chin spoiler. IDX fender mirrors and over fenders....and let's not forget the HR16DET. Oh and Nissan...... I want a gear shifter no paddle shift crap, please... remember... RETRO. The comment section below is open.... I've got my flame suit on. Sorry but the other two photo watermarks were too small to read.